Hario Hario V60 Pour Over Coffee Maker This Hario V60 Glass Coffee Dripper in Black features the perfect balance of both functionality and style. This lightweight dripper is break resistant and allows for quick brews for a busy schedule. 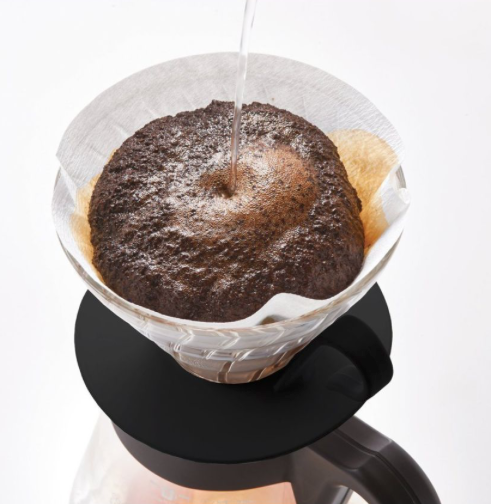 Hario V60 Glass Coffee Dripper in Black is a must have for brewing Coffee dripper controls the flow, timing, and temperature of the water Glass construction Wipe clean Measures 4.25" H x 14" W Weighs 1 lb. 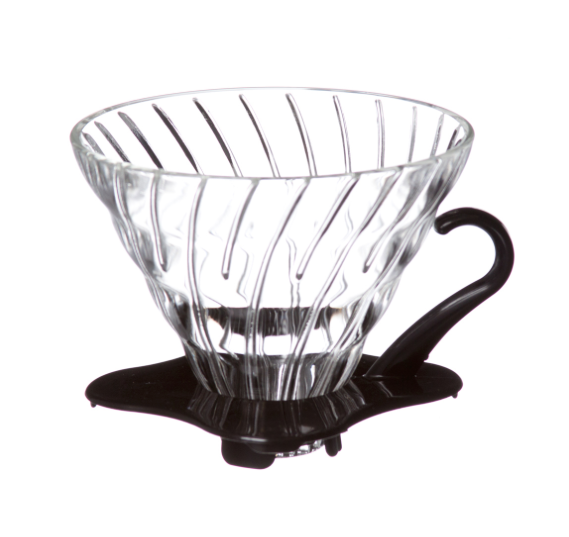 This Hario V60 Glass Coffee Dripper in Black features the perfect balance of both functionality and style. This lightweight dripper is break resistant and allows for quick brews for a busy schedule.